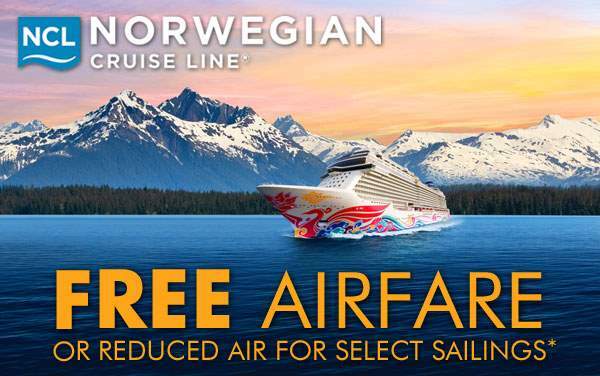 Get a taste of the colonial with a Norwegian Cruise Line cruise to Canada and New England. 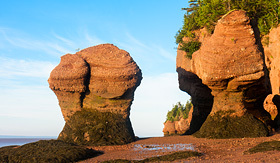 There’s rich North American history and an intriguing culture for you to explore on the Eastern Seaboard. Try the fresh, delicious seafood while at port in Maine, whether it’s a juicy lobster or authentic New England clam chowder. Learn about America’s earliest settlers, discover rustic villages in the forests of Canada, and even feast your eyes upon the legendary fall foliage—a natural spectacle of dancing colors. 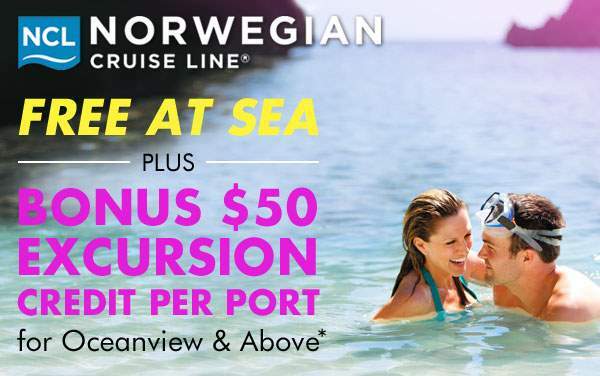 Each day will be more special and exciting than the last when you cruise to Canada and New England with Norwegian Cruise Line. 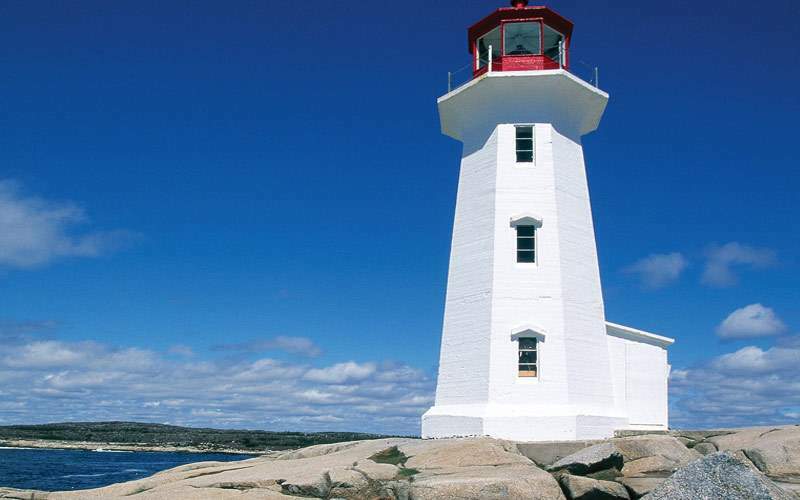 The scenic lighthouses and delicious lobster make a Norwegian cruise to Canada and New England one you’ll want to sail over and over. 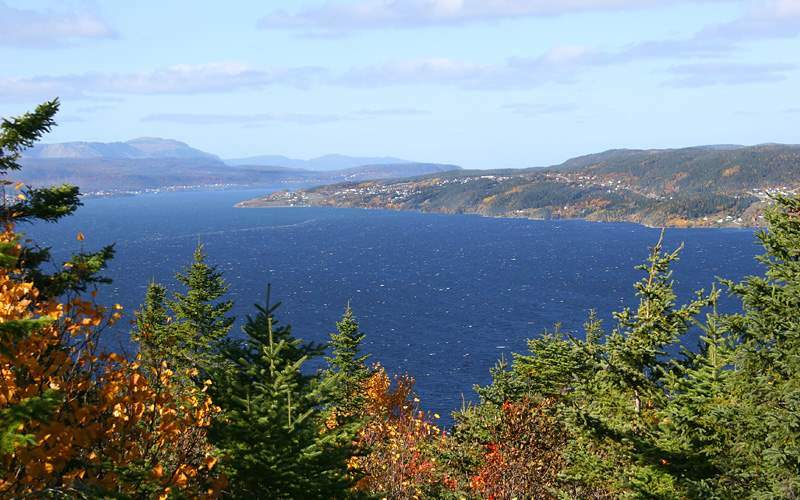 Take a look around the wonderful Bay of Islands, where you’ll find a charming fishing village and Frenchman’s Cove. You can see Captain Cook’s monument, which offers one of the best views in the region, and review reproduced Cook charts that will give insight into his paths. This is a great cultural excursion. 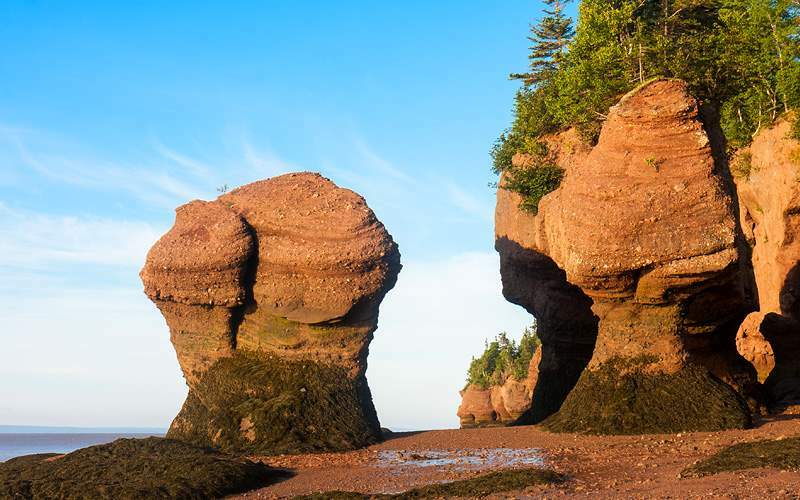 This incredible excursion gives you the best of both Maine worlds—the natural beauty and the succulent lobster. 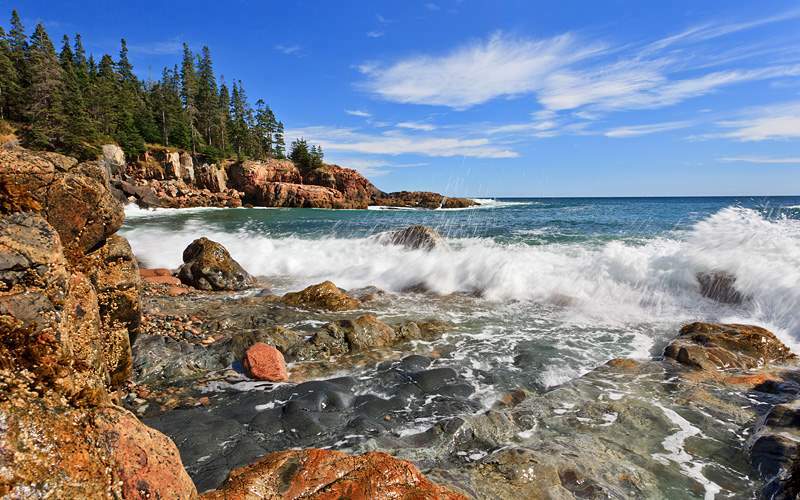 You’ll explore Acadia National Park featuring coasts, forests and mountain scenery before sitting down for a fresh, juicy lobster bake complete with all the fixings. 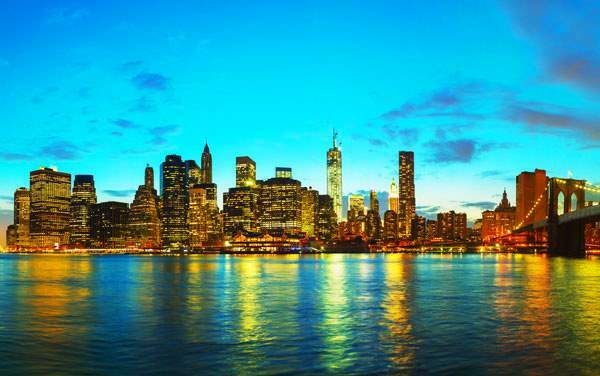 For those who want to get a complete view of this superb port-of-call, this is the excursion for you. 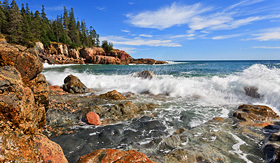 Fishing villages, the famous Reversing Falls Rapids and sea caves will inspire you. 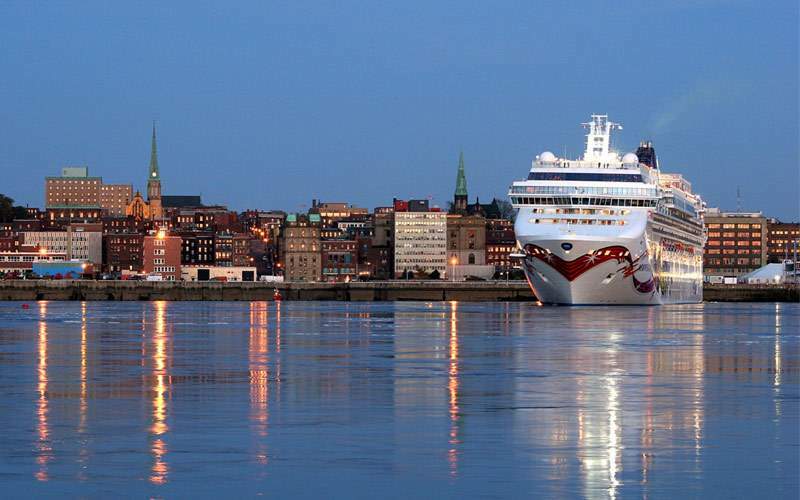 You may taste a delicious Moosehead Beer, climb a tower and learn about military history in this all-encompassing Saint John excursion. 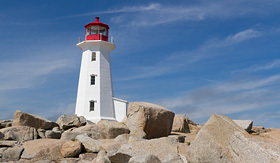 Learn about the historic properties, gardens and legend of Peggy’s Cove on this excursion. You’ll head to the tiny village to explore the colored houses, fishing culture and wonderful lighthouse. You may even be able to join a live lobster demonstration by your guide! 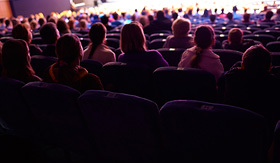 If you enjoy high-energy, live stage shows, this is the perfect excursion for you during your time in Quebec. 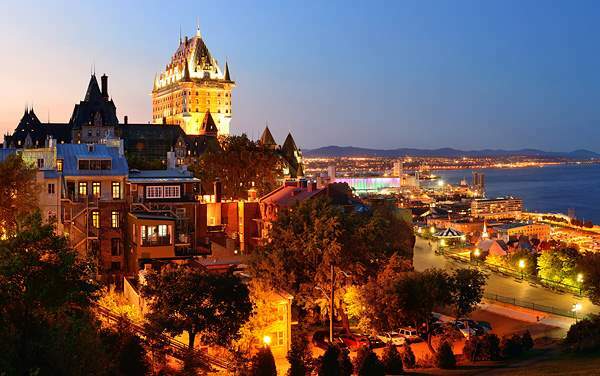 Not only will you learn history of colonization, the region’s highlights and more, but the spectacle before your eyes will make you smile and entertain you and yours for hours. 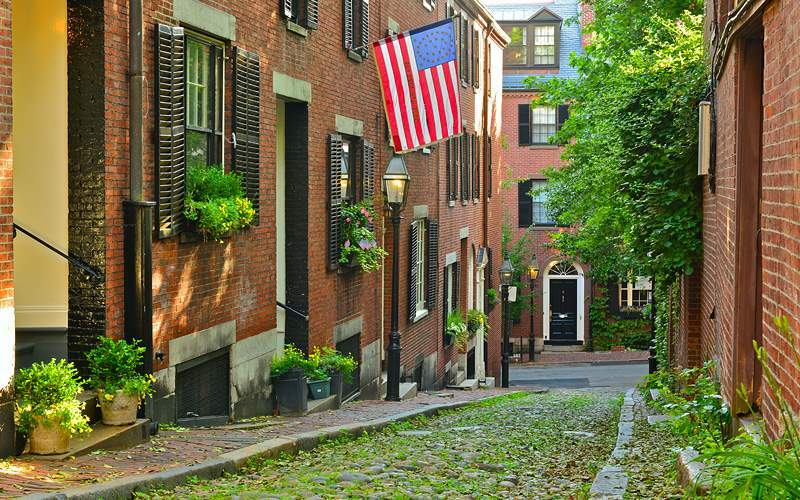 This history excursion is a must for history buffs and wannabe Bostonians. 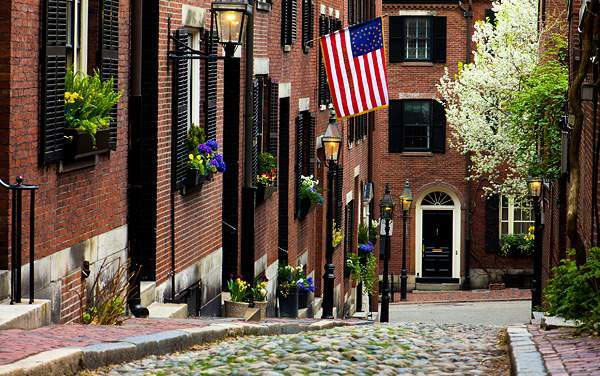 Public squares, libraries, historic streets, Beacon Hill and even the Old North Church of Paul Revere’s legend are all part of the tour. 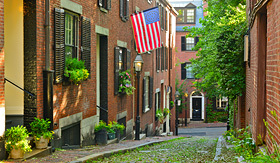 In addition, spend some time at Cambridge, one of America’s oldest and most prestigious places of education. 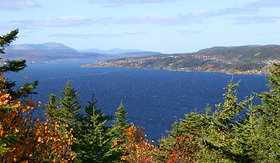 Browse our photo gallery of Canada and New England cruising photos from Norwegian Cruise Line. 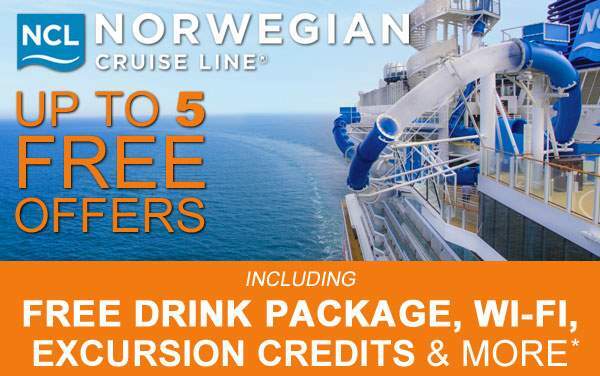 Keep in mind, this is just a sample of the sights waiting for you on a Norwegian Cruise Line Canada and New England cruise vacation.